The Darling Music Experience was launched in 2006 with the aim to organise small concerts in a rural setting for both lovers of classical and more popular music. 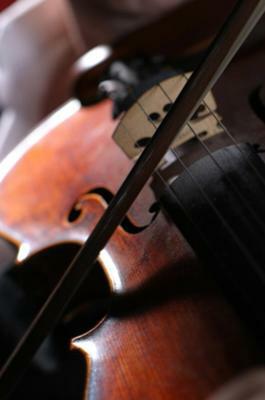 The music on offer varies between classical and contemporary chamber music, popular choir works and Jazz. The venues for the concerts vary between pretty wine estates, Darling?s lovely old Presbyterian Church, village barns, and even a Vlei. Delicious local food and the well known Darling wines play an integral role in the DME and enhances the whole experience for you, the concertgoer. For our kids we have introduced the DME Musical Rally, a fun event to encouraging them ?to use their ears as eyes?. In a nutshell : our idea is to freshen the image of classical music and increase its accessibility and to celebrate the good things in life.